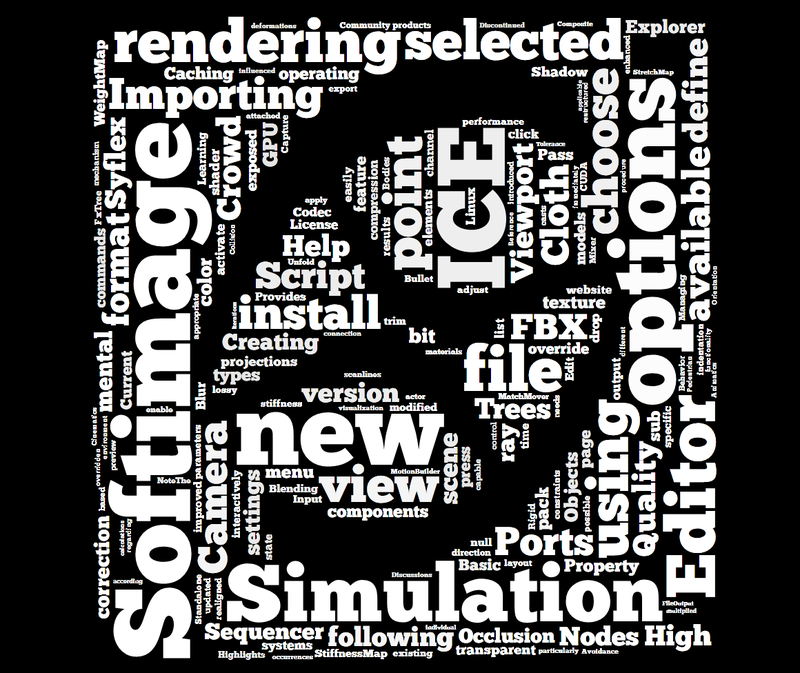 This entry was posted in Infographic, Word Cloud and tagged 2014, Softimage, Word Cloud by xsisupport. Bookmark the permalink. Heh, I was just thinking “oh look, I actually have the old logo”. Thx! Yeah, that brings back memories. A Thursday Flashback..
How did you make those Cloud words art?